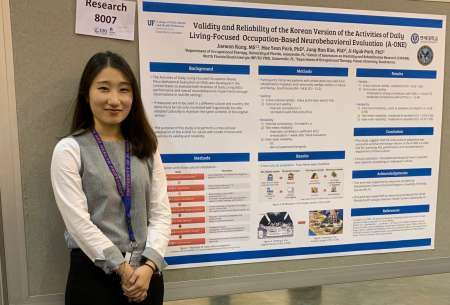 Jaewon Kang, Marci Schneider and Sharon Medina received travel awards on behalf of the RSD program and presented their research at the American Occupational Therapy Association’s 2019 Annual Conference and Expo. 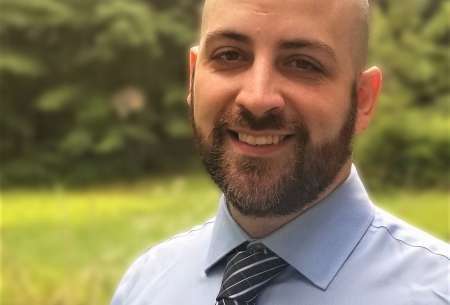 James Wersal recently received the PHHP Military Service Scholarship and the Distinguished Alumni Award from Springfield College. 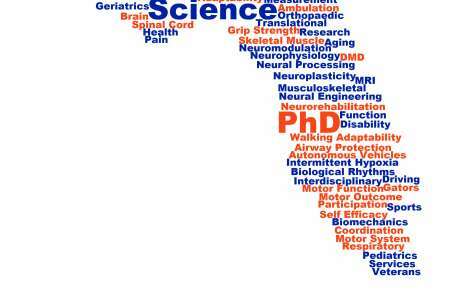 Why do students choose the UF Rehab Science PhD Program? 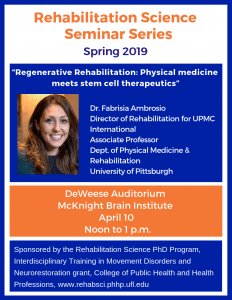 The Health Science Center spans six Colleges including Medicine, Dentistry, Nursing, Pharmacy, Veterinary Medicine and Public Health and Health-Related Professions. 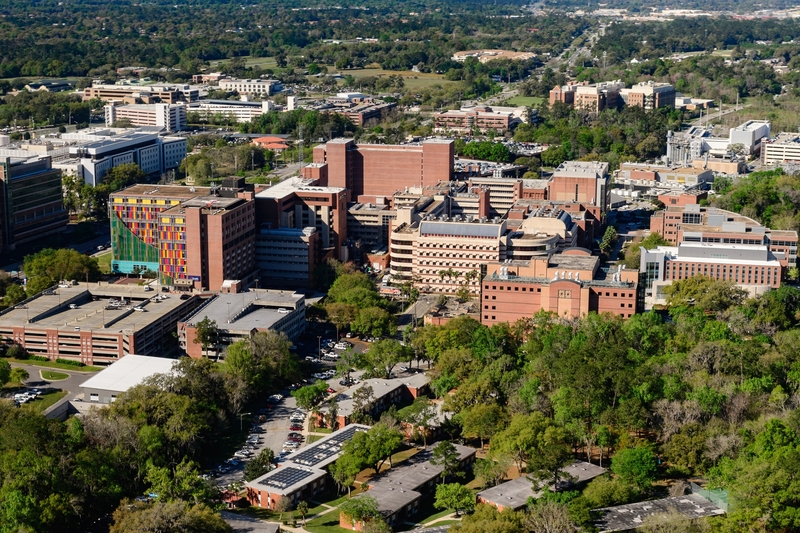 These Colleges are all within a very short distance of one another, and are in close proximity to an 850-bed teaching hospital (Shands Health), the new neuromedicine hospital and the VA Medical Center. 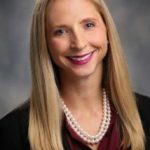 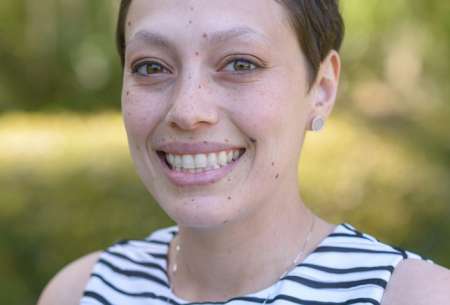 Maggie Horn, DPT, MPH, Ph.D., assistant professor at Duke School of Medicine and RSD alumna. 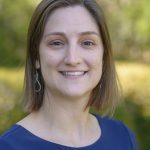 Kelly Hawkins, PT, DPT, NCS, is a third-year Rehabilitation Science Ph.D. student and is mentored by Dr. Emily Fox. 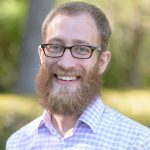 Michael Sunshine is a second-year Rehabilitation Science Ph.D. student, and he is mentored by Dr. David Fuller.